Due to the problem of setting platform parameters, the specific parameters may not be filled in in detail. It is suggested to consider self-inquiry as a reference. 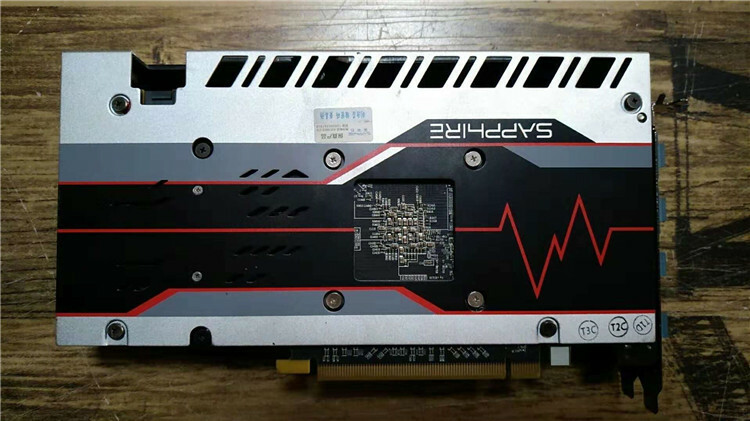 NOTE:USED CARD,Scratches and dust are inevitable. 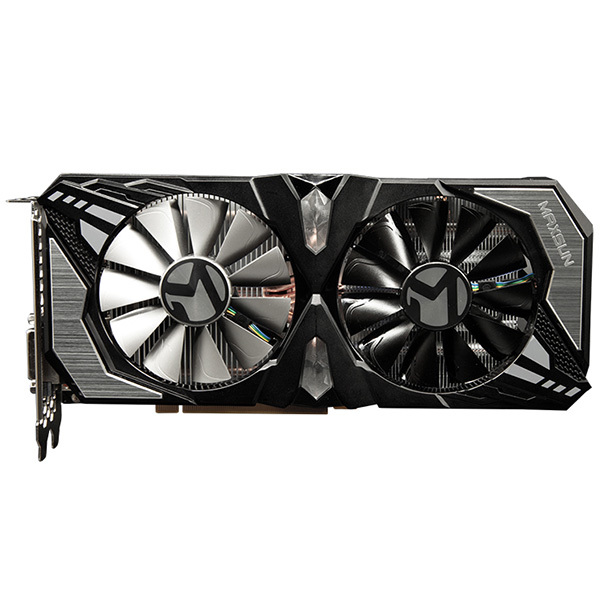 1.We can not promise that this graphics card can be compatible with all chipsets motherboards, if you found boot does not display situation, please replace the motherboard test first. 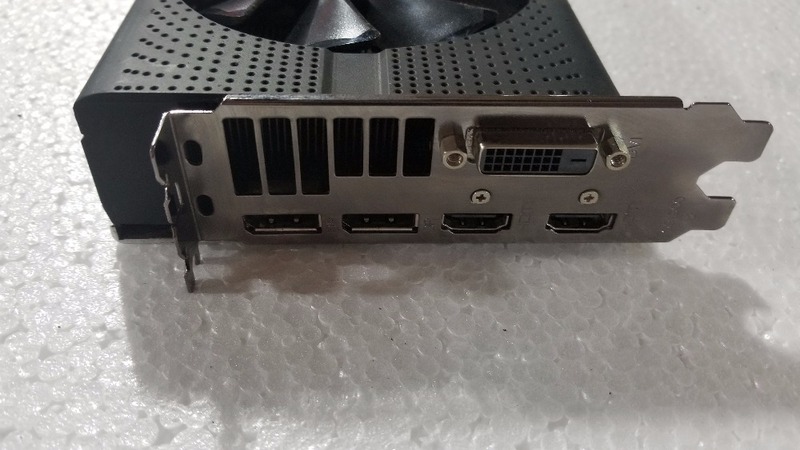 Like this no display situation we must require use the same 8PIN or the same 6PIN graphic card and the same port compare show me your testing video.do not use some card no need additional power to compared a graphics card that requires additional power. 4. Pls use only our power cable we sent with card test. 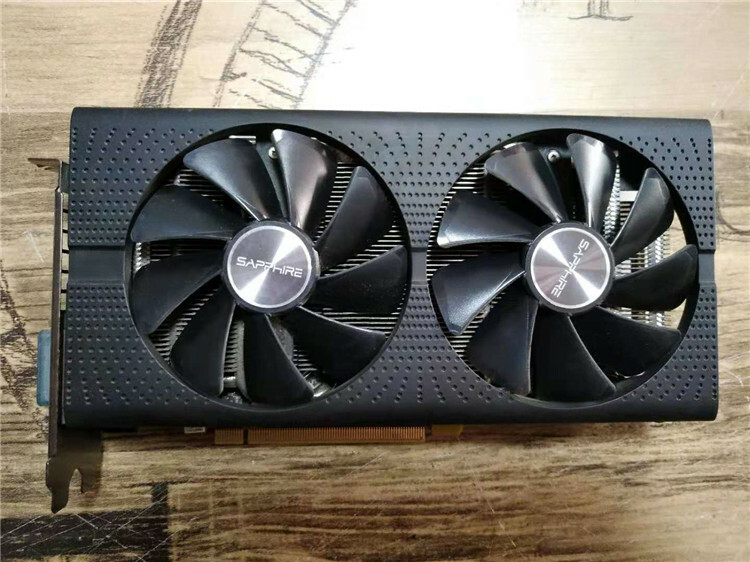 5.All these test step we require you follow my step to test,any problem if you not willing follow my step test (change motherboard or change power supply or power cable and so on) pls return the graphic card. 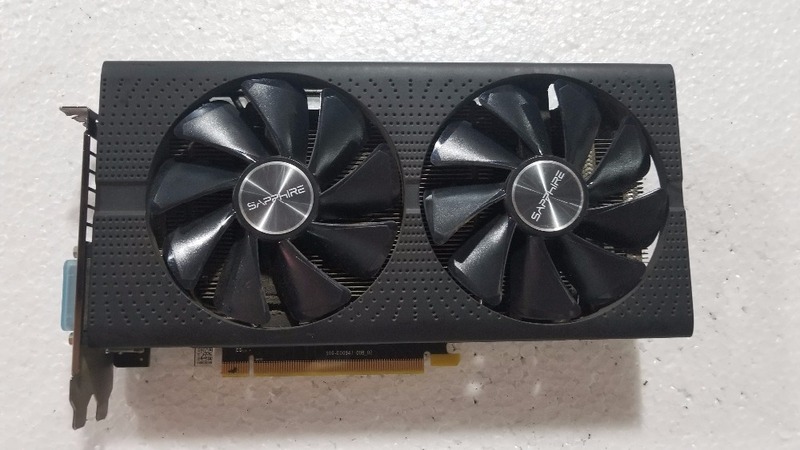 6 For expensive sapphire graphics cards, we must request a return of the goods for any problem. don\'t accept this agreement don\'t pay. 2.run FURMARK 15-20min,take the pic of the last result,100% tested good! 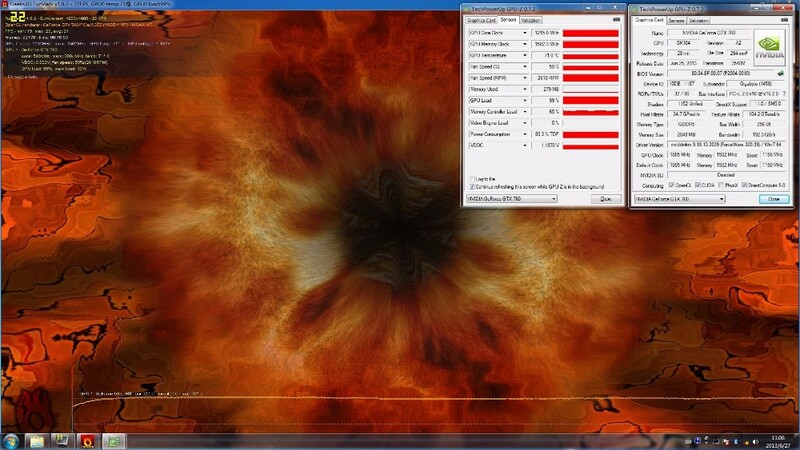 NOTE:Dear,used graphics card, dust is inevitable. In any case, if you receive the package but still not test it, please do not damage the warranty label, otherwise we will not warranty. 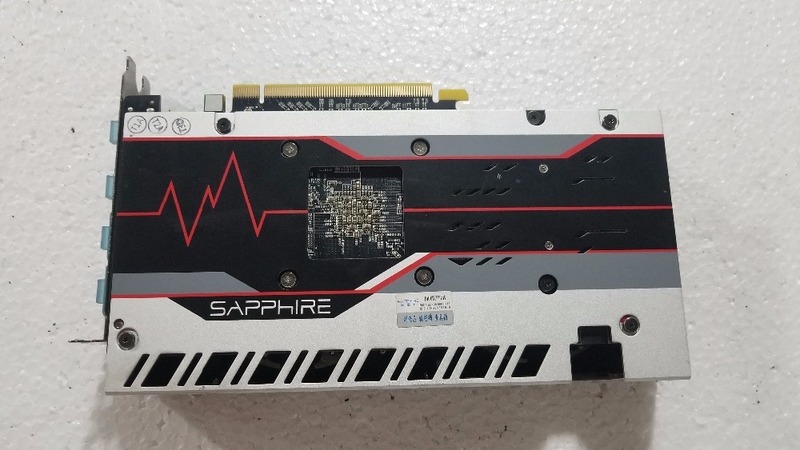 Dear,All our sapphire brand graphics cards in your hand if get any problem we must request return goods, otherwise no refund. if not accept this clause, please do not buy!